When Craig David played '7 Days' to a label, they offered him an album contract the same day. 3. 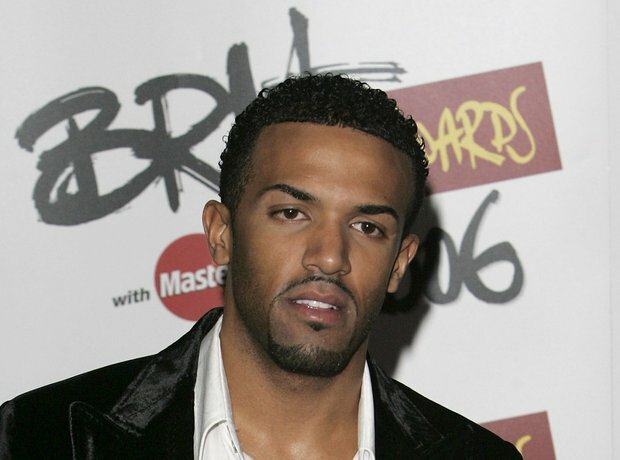 When Craig David played '7 Days' to a label, they offered him an album contract the same day.